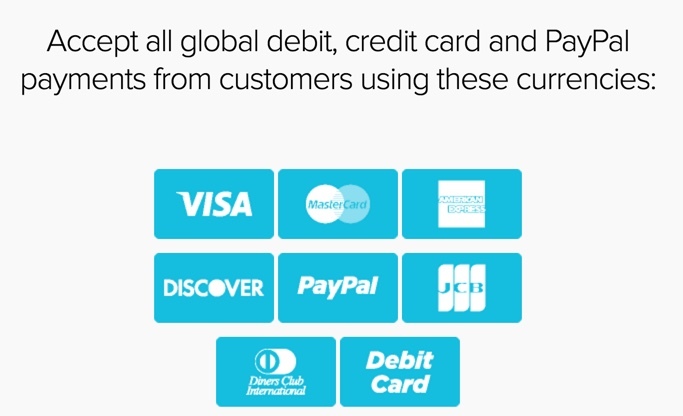 Introduce you to your main options for accepting payments online. Provide you with a checklist when you start shopping around. 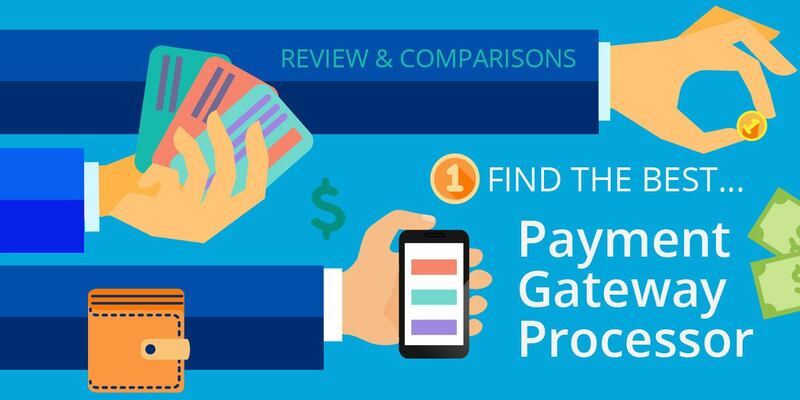 Review the top five payment gateway processors. 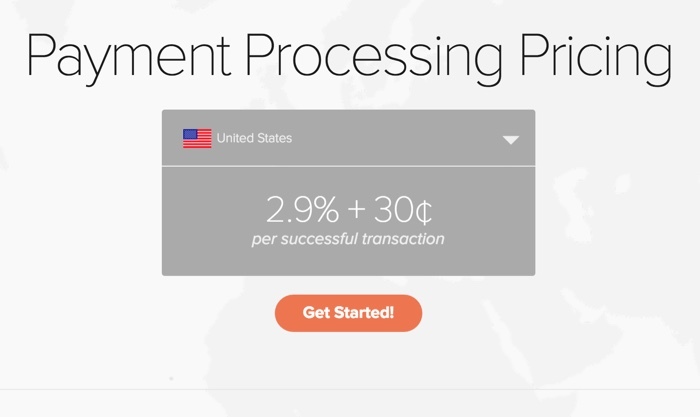 What Are The Different Ways To Process Payments? We have a lot of people who ask, what is the difference between a merchant account, a payment gateway and a payment processor? The acquiring bank that provides the merchant’s processing services. The issuing bank that issued the customer’s credit card or debit card. A payment gateway securely enables you (the merchant) to take credit/ debit card payments from your customers directly from your website. If the payment is happening in-store, it usually is a POS (point of sale) physical card terminal machine that performs this action. 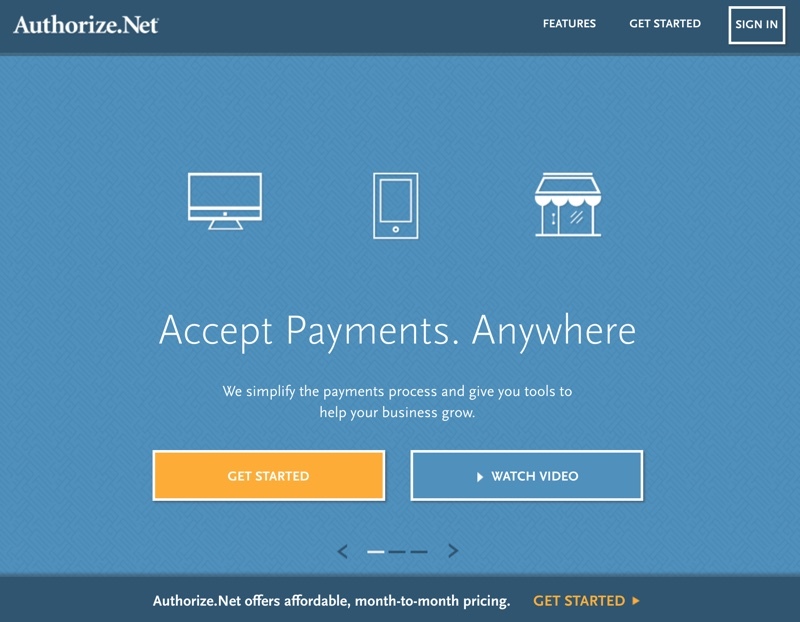 Examples of payment gateways include PayPal, Stripe, Amazon Payments, and Authorize.net. A merchant account is a special type of bank account that works behind the scenes to receive debit and credit card payments after a payment has been made through a payment gateway, physical card terminal, or a virtual terminal. It is different from your normal business bank account, and it doesn’t need to be with the same bank. 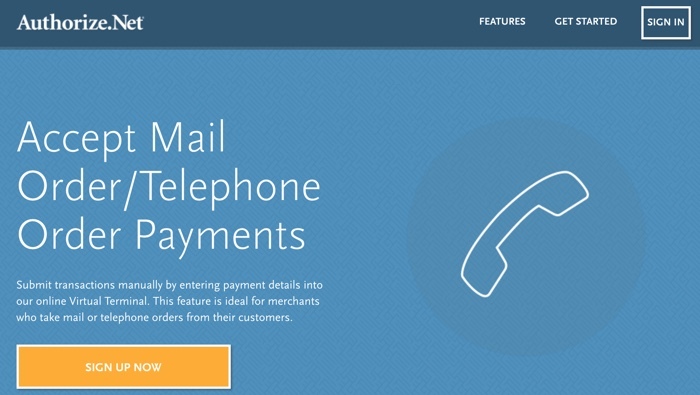 Examples of merchant account providers include First Data Merchant Services, and WorldPay. The payment processor executes the transaction by transmitting data between you (the merchant), the issuing bank (i.e., the bank that issued your customer’s credit card), and the acquiring bank (i.e., your bank). Payment processors are the financial institutions that work in the background to provide all the payment processing services used by an online merchant. To accept payments via your website, you need both a payment gateway (to securely verify the funds) and a merchant account (to receive the funds). 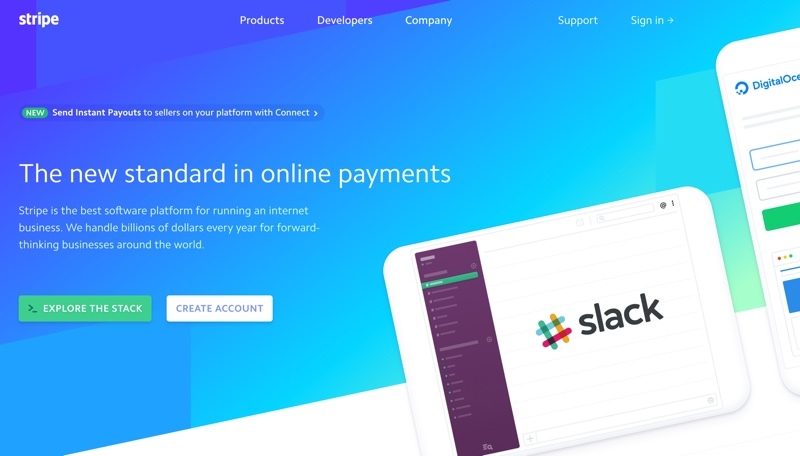 Examples: payment gateway services such as PayPal and Stripe are effectively a payment gateway and merchant account combined, as you don’t need a separate merchant account. Quick and easy to get set up. Rate is fixed and not negotiable. May not be a cost effective solution for large volume merchants. 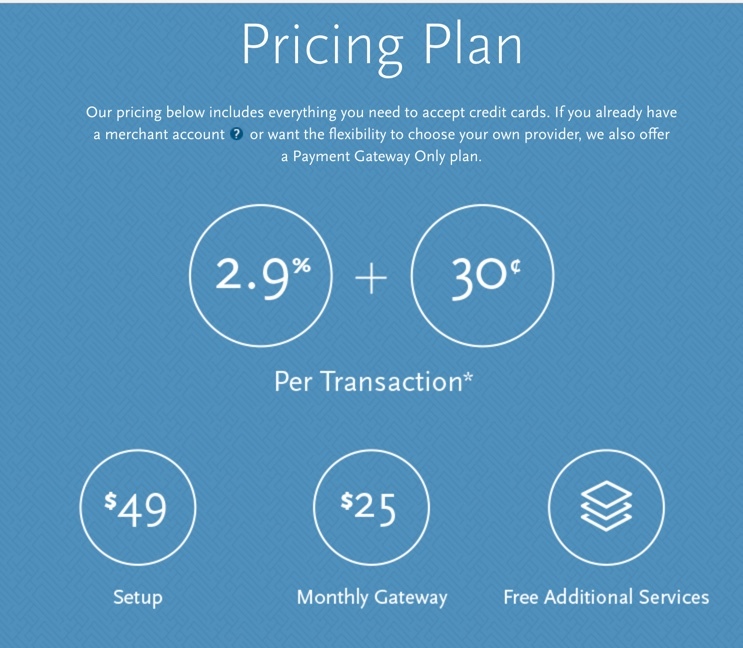 Some providers offer payment gateways and merchant accounts as separate services. You can get them from the same provider or from different providers. Negotiating could be a significant cost saving solution for large-volume merchants. Can be costly for smaller merchants due to the fixed monthly fees. Application can take weeks, and it’s not easy to get approval. 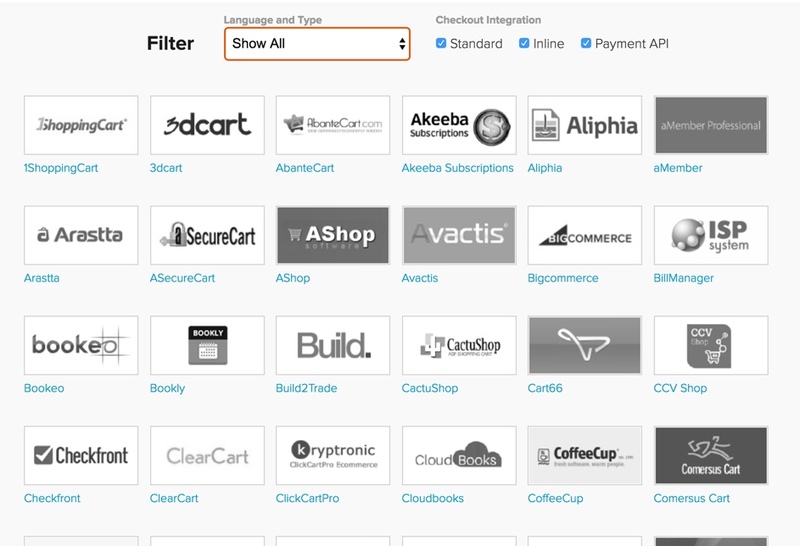 Is the payment gateway supported on your shopping cart platform? Which shopping cart/ ecommerce platform are you going to be using? Are you going to use a hosted solution like Shopify or BigCommerce…? Or a self-hosted platform like WooCommerce or Magento? 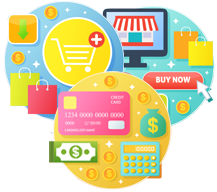 It is best to choose a payment gateway that already is supported by or integrated with your platform. 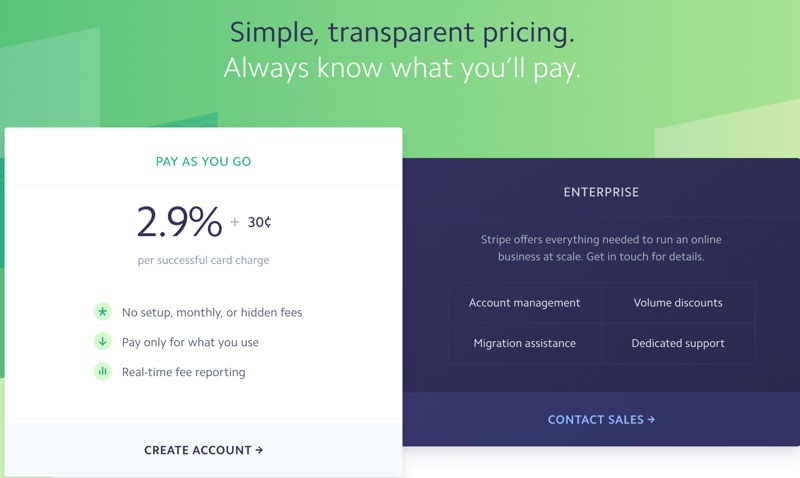 Getting an account with one of the combined providers tends to be easier than getting a merchant account, and is also tends to involve fewer setup and monthly fees. The per-transaction fees tend to be higher, however. 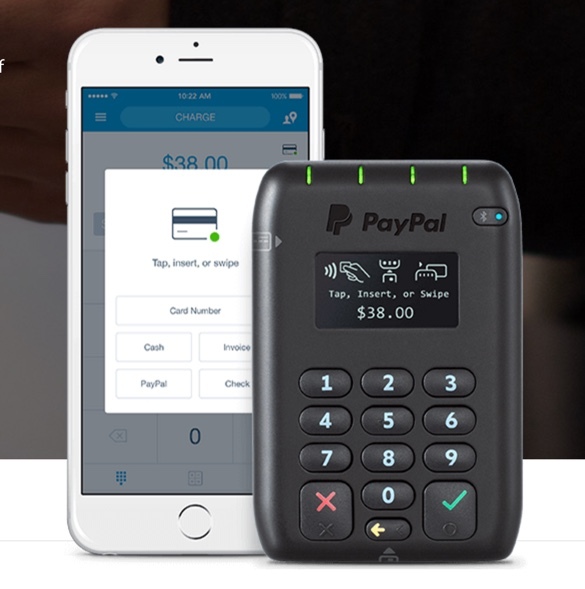 For these reasons, small merchants may want to start with a combined payment provider. 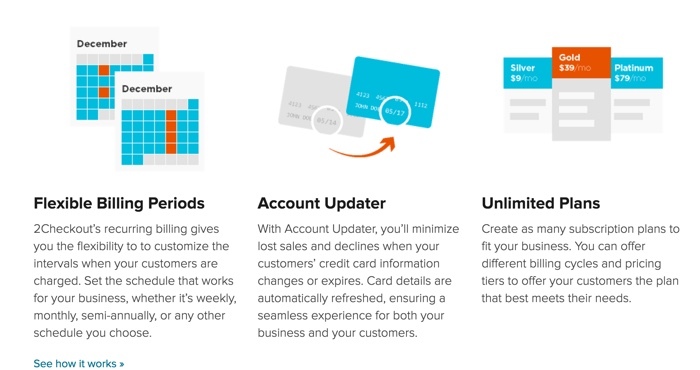 Larger merchants can typically save money by having their own merchant account. 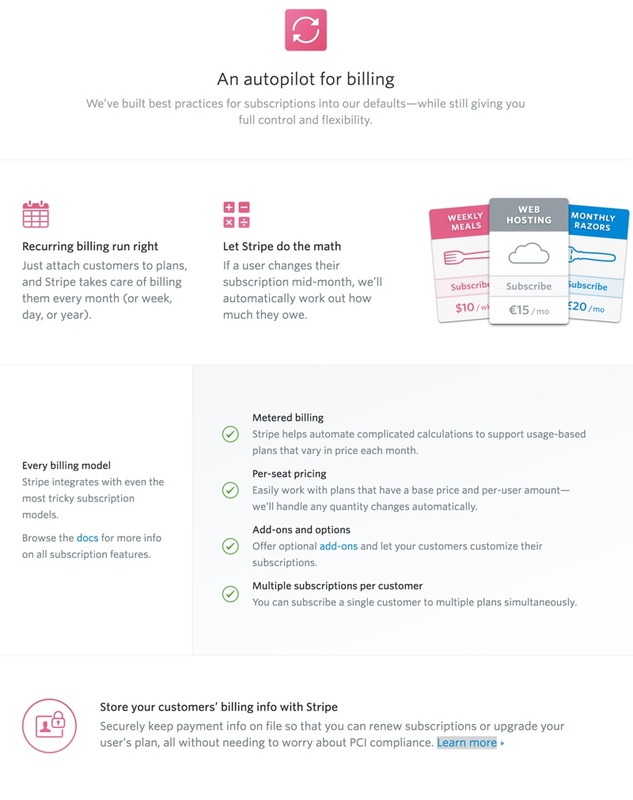 Will you be dealing with one-off payments and/or recurring subscriptions? Are you accepting recurring payment as well? Then look for a provider that supports both one-off and recurring billing. Which payment methods or card types does your target market currently use? 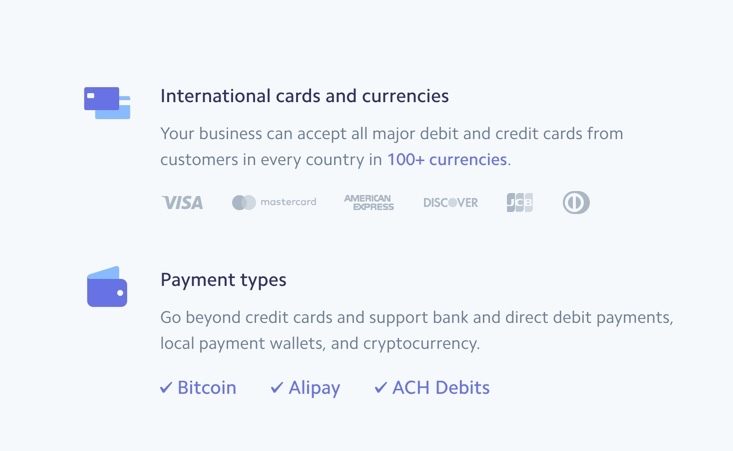 Make sure to understand which payment methods or card types people in your target market like to use, and then choose a payment gateway with support for those methods. Ideally, the payment gateway should accept all major credit cards so you won’t lose customers or money due to the fact that your service doesn’t process those cards. 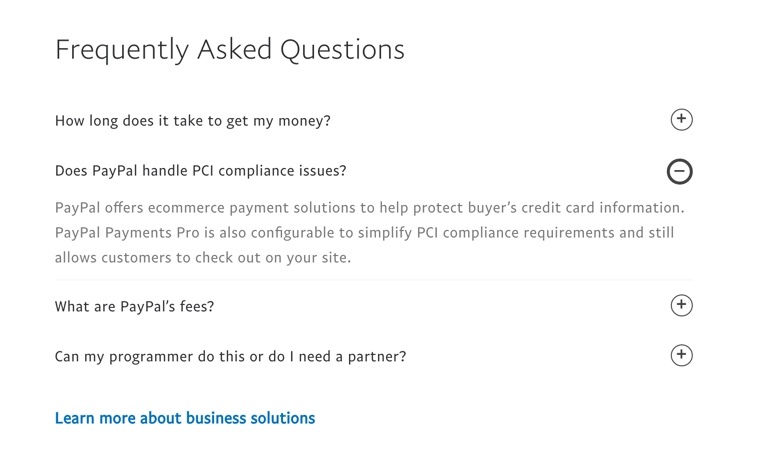 Is the provider PCI Compliant? Make sure the provider is compliant with the DSS (Data Security Standards) established by the PCI (Payment Card Industry) so that you don’t run into legal problems for not being PCI compliant. Payment processing is critical to your business, so you’ll want to work with a provider who has a good reputation in the industry. High-quality customer service support is also vital so that you can get the help you need to keep your business up and running. Does the provider allow on-form payments? 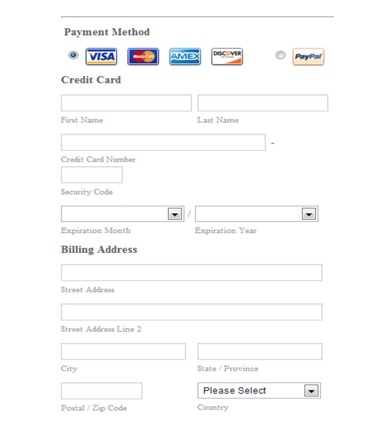 Ideally, the payment form and check out step should be a seamless experience for the customers. However, not all providers support on-form one-page check out. 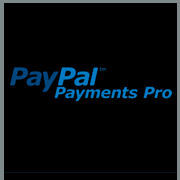 Note: iFrame embedding or redirecting to a secured, hosted payment page is still a widely used method. 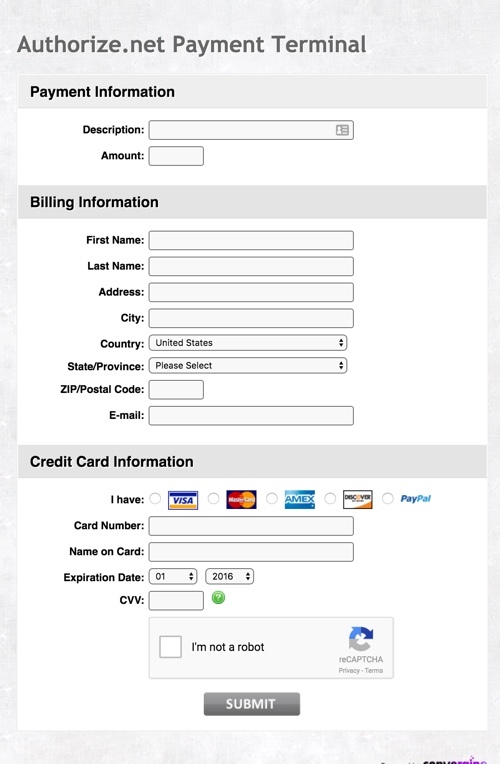 You get the form code from your payment gateway and embed this code on your site. 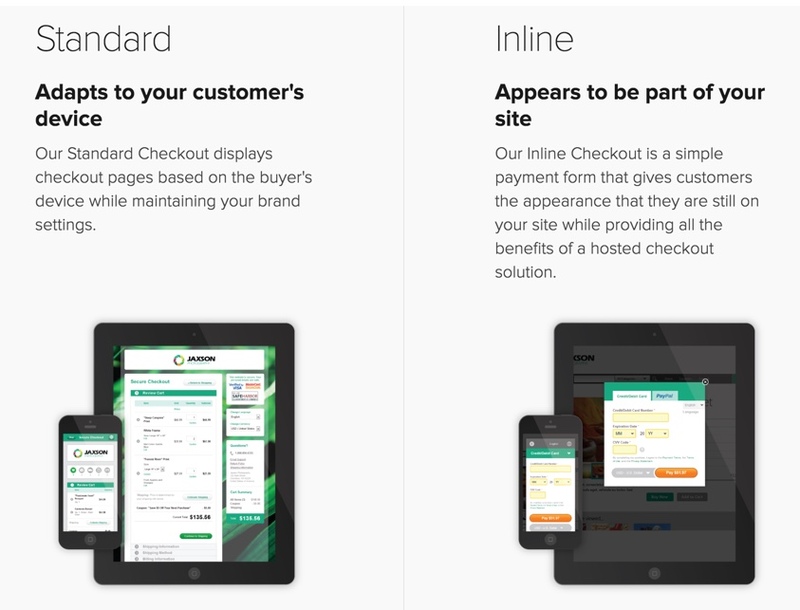 Or you simply redirect customers to a secured hosted payment page. The drawback of this method is that the hosted form usually doesn’t match or look uniform with your site design, which can create trust issues and lower conversion rates. Also, forcing the customers to go through too many steps to check often results in them abandoning their shopping cart before the payment is complete. Does the provider show pricing transparency & consistency? Transaction fees (fixed or variable). 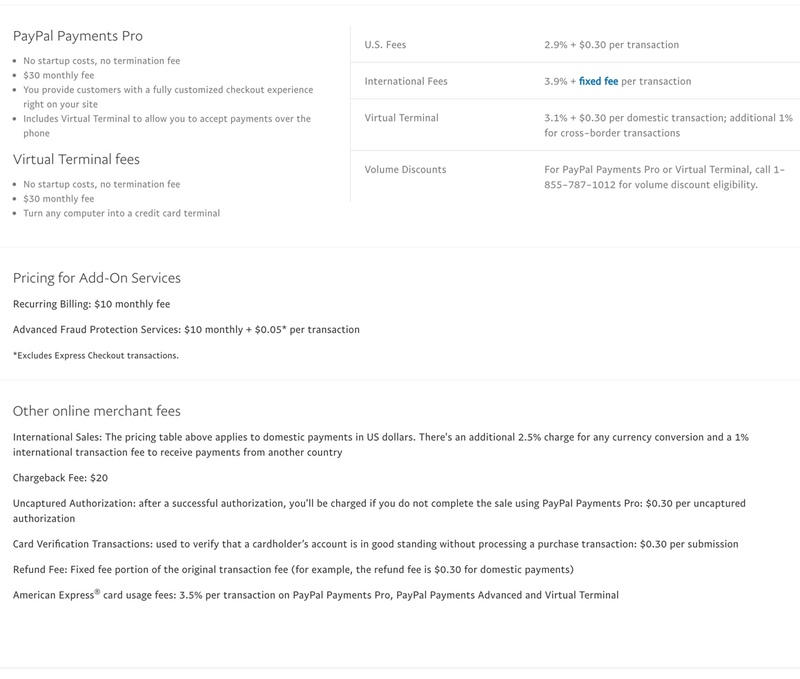 Fees to accept payments from international cards. Ask to see a full list of charges so that you can accurately calculate your cost. Make sure to read ALL their terms and fine print. Look for providers that offer transparent pricing and post their fees, costs and terms on their websites. Avoid lengthy contracts and look for a month-to-month service that’s up-to-date with the latest payment technology and is PCI compliant. Be sure your chosen provider doesn’t restrict or prohibit your type of business or the type of product you’re selling. Credit card data portability: What if you decide to leave the service? Can you bring the data with you? Is there a fee? What is the process? And vice versa: can you import your existing card data to the new provider? Note: in order to ensure PCI compliance, and the integrity of the data, it’s important that card data pass directly from one PCI-compliant payments provider to another. If you handle the card data, your company could fall into legal problems for not being PCI compliant (and even worse, you put your customers’ data at risk). 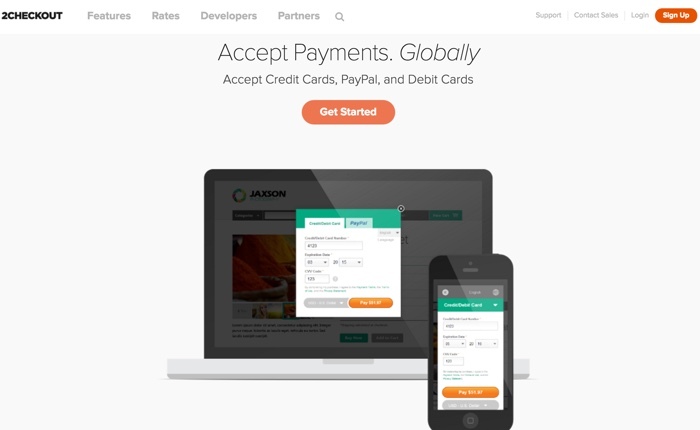 Can you accept transactions on a mobile device? Mobile payment (m-payment) is a point-of-sale (PoS) transaction made or received with a mobile device. This allows you to take your business with you wherever you go, such as to trade shows or other events. 2Checkout (or often called 2CO) was founded in 1999. 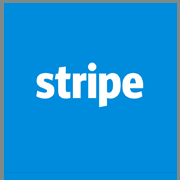 Today, it’s a leading global payment platform that supports over 50,000 merchants in 211 markets and 87 currencies. 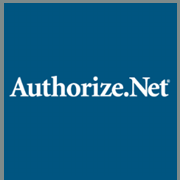 Authorize.net has been providing payment gateway and merchant account services since 1996. 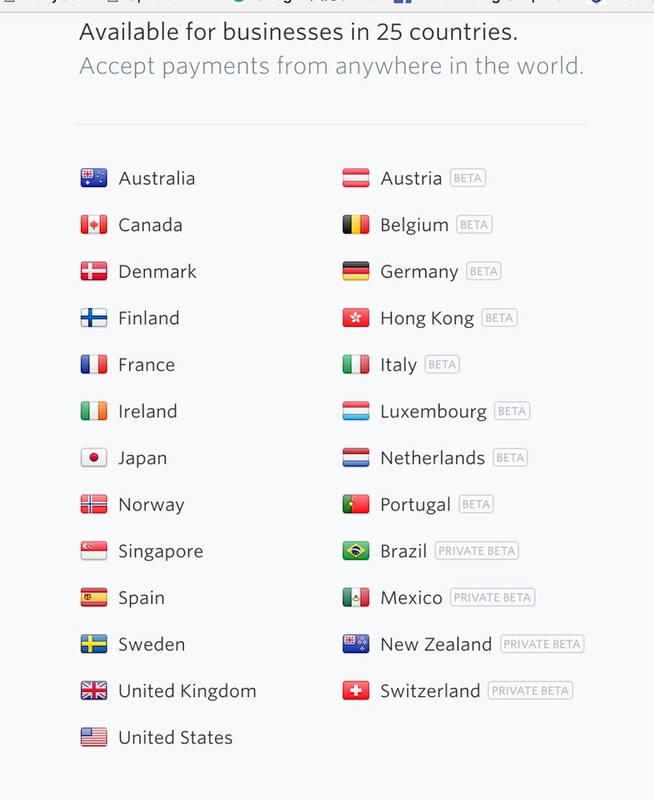 Overall, these five payment gateways tend to have good reputations and plenty of features. 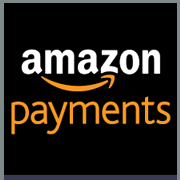 Some of these options, such as Amazon and PayPal, offer your customers piece-of-mind with a trusted brand, plus the added convenience of paying with their Amazon or PayPal accounts. Still others offer beautiful on-form payment options so your customers have a seamless experience. And as noted, fees can vary with these providers, so it’s a good idea to understand all the fees before you sign up with any specific provider.